Lochside cottage on the banks of Loch Linnhe in Onich with Glencoe mountains in the back ground. 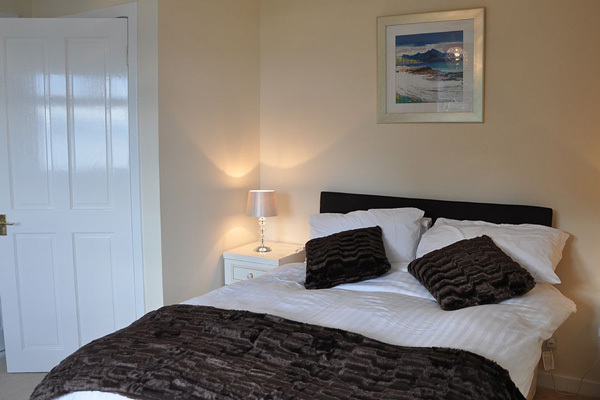 Ardrhu cottage sleeps 6 in comfort in three double bedrooms and with three bathrooms. 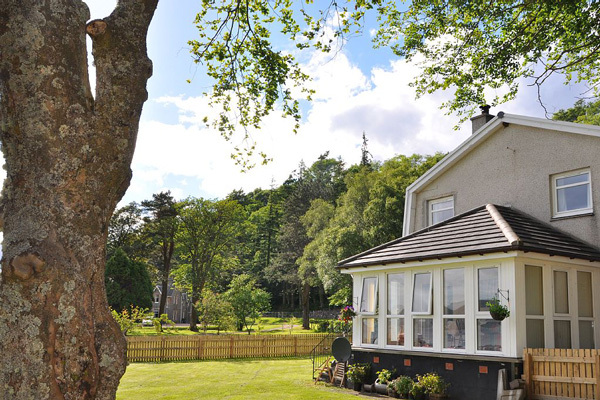 There is a lounge with log burning stove, which leads into a large conservatory with views as far down as Mull to the right and to the left outstanding views of Glencoe. 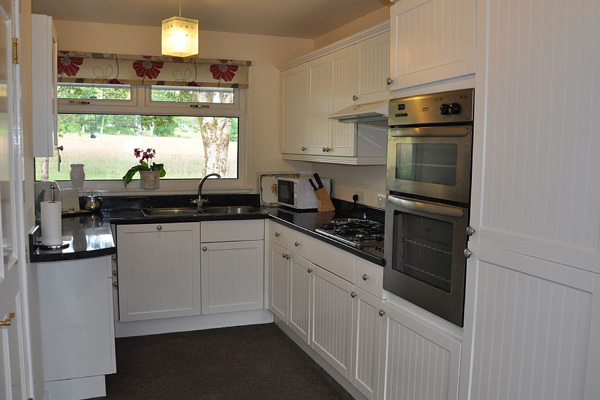 The kitchen has all appliances including gas hob, large electric oven, microwave, plus dishwasher. The cottage has a convenient down stairs toilet and shower room. 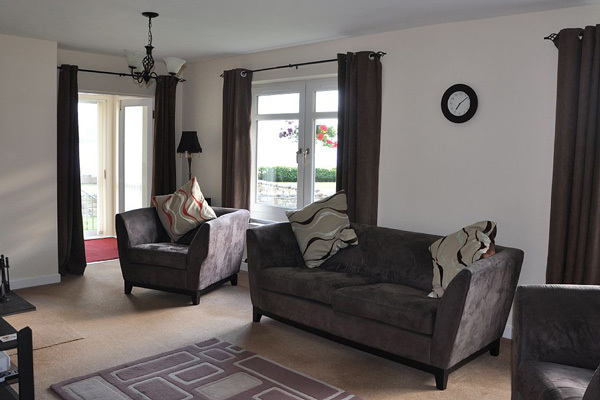 First floor there are 3 large bedrooms 2 double and one twin, The master double bedroom has an en-suite. A second bathroom is also on this level. Gas central heating and plenty of parking, outside furniture.